The Site of Nature Conservation Interest (SNCI) at the western edge of the site was originally designated for its rich grassland, scrub and woodland habitat. However, in its current state it’s overgrown, inaccessible and misused. 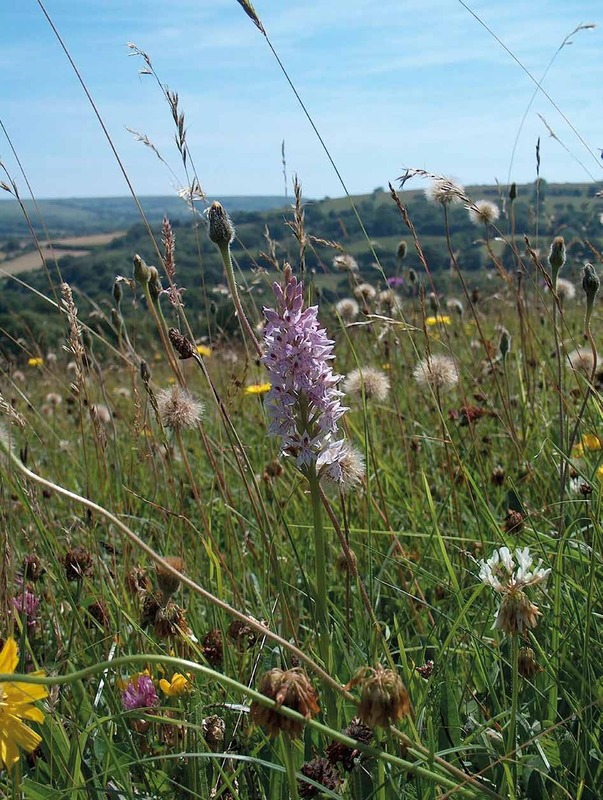 The development will restore this area to chalk grassland, scrub and woodland in keeping with the character of the South Downs. The dew pond will also be restored, and pedestrian/cycle paths provided, connecting to the South Downs National Park. The SNCI will be managed to maximise its benefit to wildlife and for public enjoyment.